3G Mobile AS-DVS0601-D-G is a 1CH 3G enable digital video server wireless connectivity for CCTV cameras over a 3G connection for remote surveillance solutions. － Digital Video Server with SD Card Slot. － High performance SoC ARM9 processor, Hisilicon Hi3512. － H.264 Main Profile @Level 3, realize transmission of High Definition video over low network bandwidth easily. － Support Multi-visitors visiting . － Built-in Web server enables the use of a standard Web browser for viewing and management. 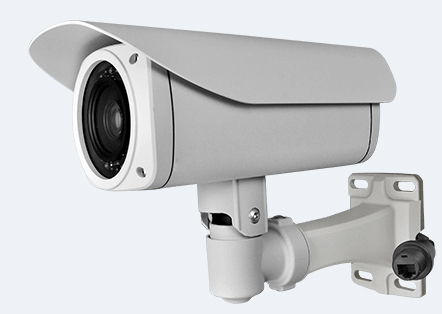 － Support mobile wireless remote control and view IP camera. － Support SD Card and network long-distance storage function. － Support dynamic IP address ,LAN, Internet(ADSL and Cable Modem). － Support 3G network, network mode can be adjustable. － Support Two-way Audio and voice broadcast. － Auto-adjusting frame rate according to real-time network rate. － Alarm recording: video lost, motion detection and sensor alarm, and realize to alarm via Email and FTP upload. － Provide RS485/RS232 serial port with several built-in high-speed domes and decoder protocols, supports transparent protocols.